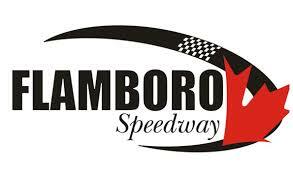 OSCAAR is proud to announce that Broadway Service will be sponsoring the Living Lighting OSCAAR Pro Sprint event at Grand Bend Speedway on July 6. No matter the surface, no matter the track, it seemed Cody Wilds was fast across the province of Ontario in 2018 and it paid off as he won multiple championships this year. For most teams, it’s big a enough challenge to win a single title in a season. Now try doubling down with a pair of championships at Kyle Neumeister accomplished that feat in 2018. Things are changing at Grand Bend Speedway as the track will go under new management.